Where do you want to display your big message? Your next convention? Or your conference? 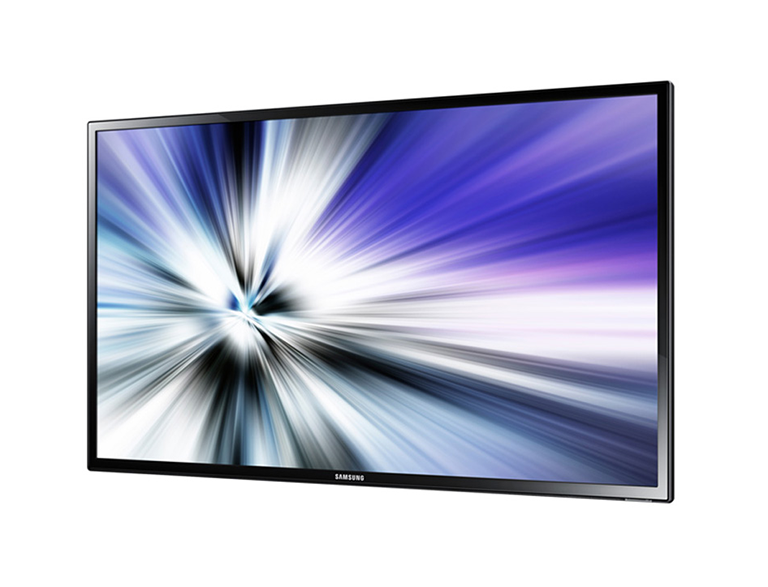 We have awe-inspiring large format Samsung LED Screen Rental and other Display Solutions for you! Why choose Vernon to rent Large Format Display Displays?